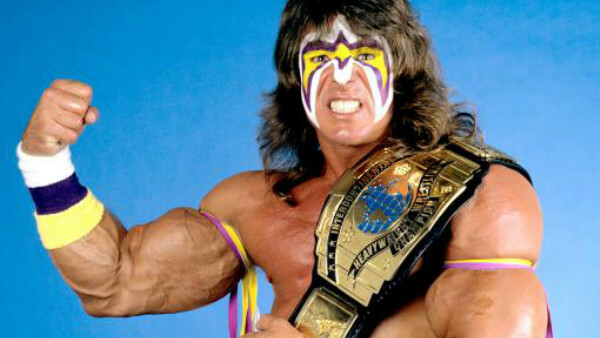 Revisiting Parts Unknown: How Well Do You Remember The Ultimate Warrior? 2. The Ultimate Warrior Won The Intercontinental Championship By Defeating The Honky Tonk Man In 27 Seconds. During Which Of The Following Pay-Per-Views Did The Match Take Place?